ISO 5746. Suitable for cutting soft and hard wire. Special tool steel. Polished finish (electrofilmed). DuoTech handles. ISO 5749. Suitable for cutting soft and hard wire. Special tool steel. Polished finish (electrofilmed). DuoTech softgrip handles. ISO 5745. 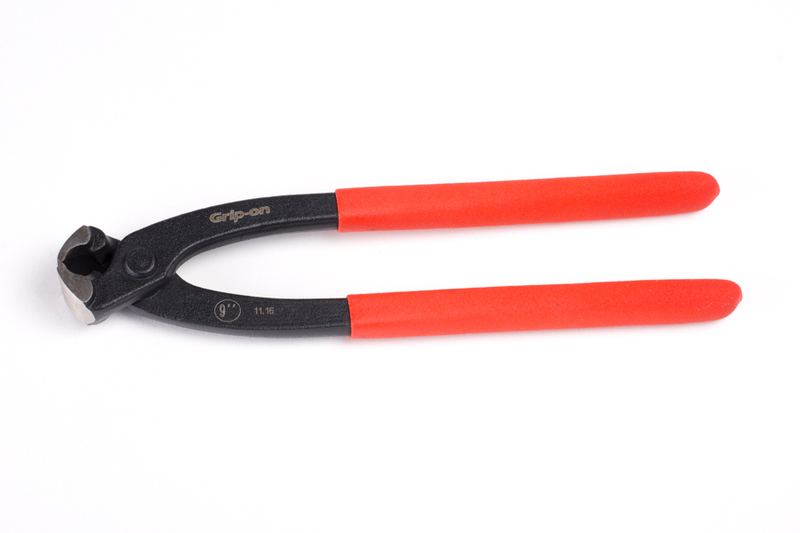 Suitable for cutting soft and hard wire. Special tool steel. Polished finish (electrofilmed).DuoTech softgrip handles. ISO 5745. Suitable for cutting soft and hard wire. Special tool steel. Polished finish (electrofilmed). DuoTech softgrip handles. For stripping the plastic insulation of single and multistrand conductors. Special tool steel. Polished finish (electrofilmed). DuoTech softgrip handles. For cutting copper and aluminum cables. Special tool steel. Phosphate finish. DuoTech softgrip handles. Long lasting teeth riveted pin system for smooth action. Long lasting teeth riveted pin system for smooth action. Anti slippery dipping handles.